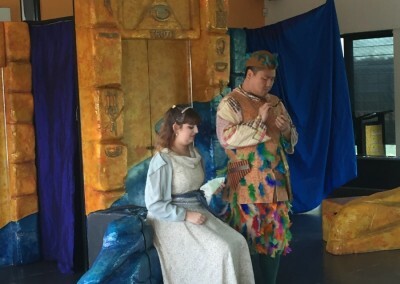 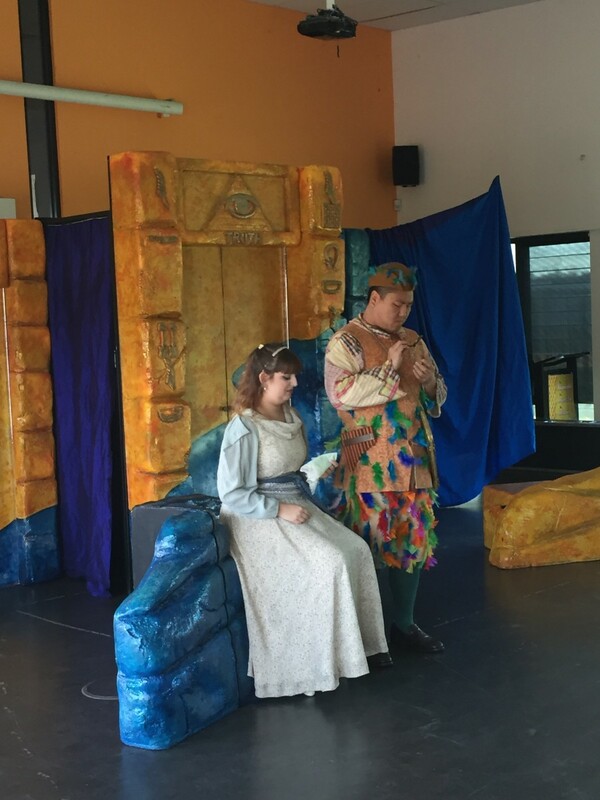 We were lucky enough to have the performance of Mozart’s “The Magic Flute” visit our school. 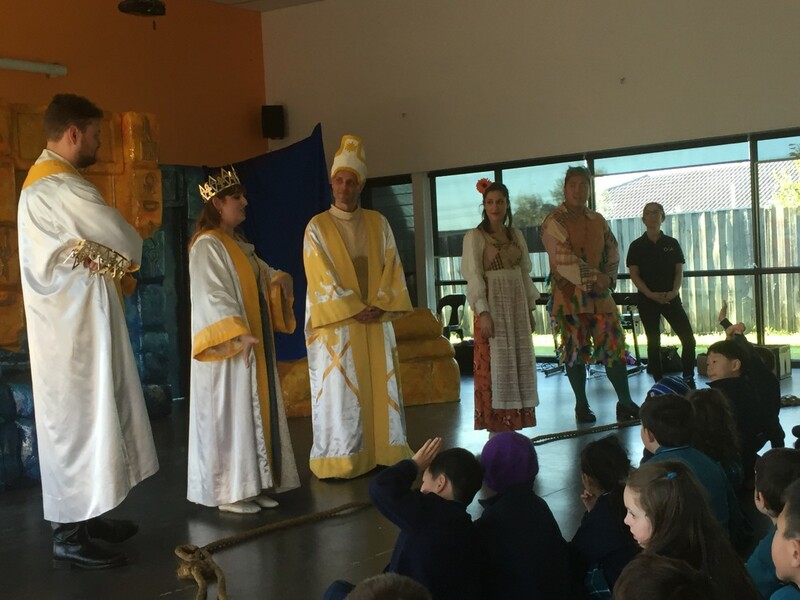 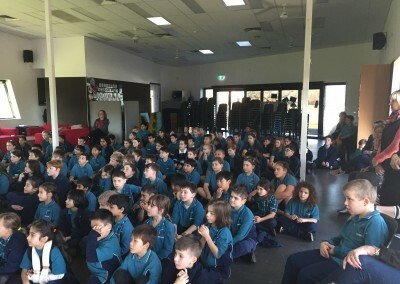 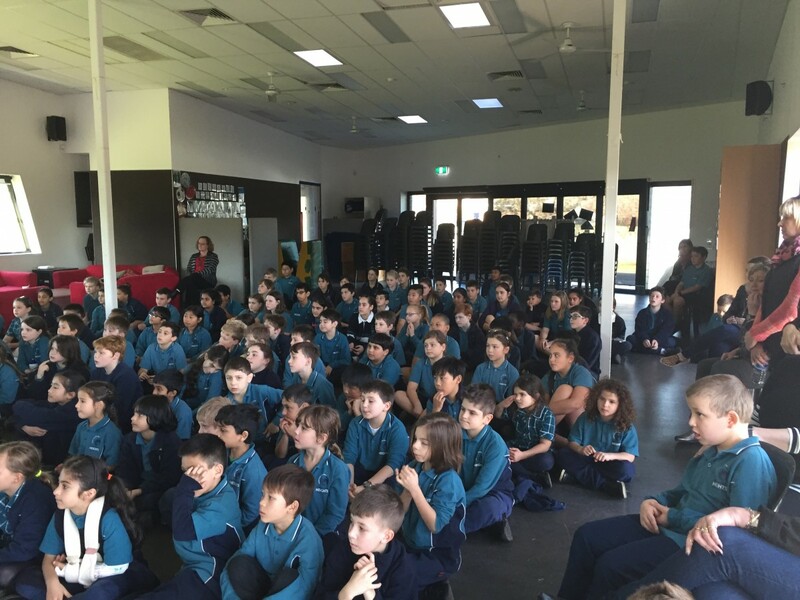 All of our Prep – Year 6 students attended and were treated to a fabulous live theatre experience. 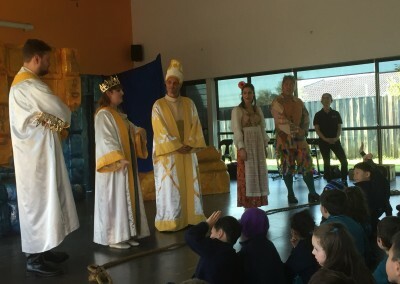 Congratulations to our wonderful children for demonstrating fabulous audience manners throughout the show.